The Women Leaders Awards is a professional event that recognises women living or working within Milton Keynes. Nominees will have contributed to the growth of their industry sector, the organisation within which they are employed or the ongoing success of Milton Keynes. The awards are now in their fifth year. The winners will be announced at a ceremony held at the DoubleTree By Hilton Hote, Stadium MK, on October 11. 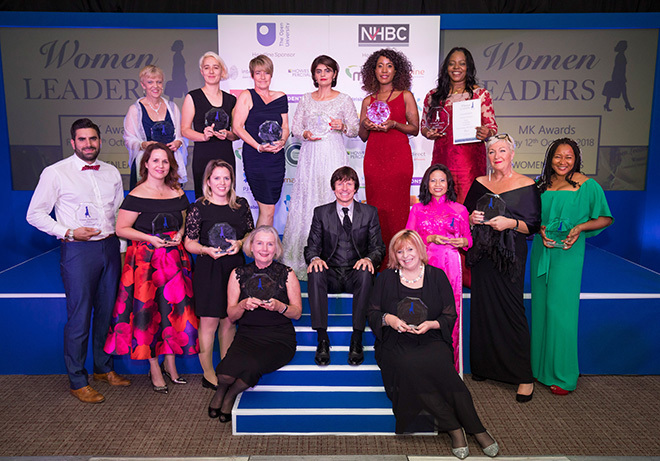 Women Leaders MK chair Dr Julie Mills, who took over from awards founder Jan Flawn after the 2018 awards, said: “Women Leaders UK aims to encourage women of all ages to develop their careers and achieve their full potential, including in Science, Technology, engineering and maths. Visit www.womenleadersmk.co.uk for more information on how to nominate.